Many sites write about top media players for Windows in 2015 when the year-end approaches. I’ve read a myriad of such articles but only found out that the media players listed are almost stereotyped. Luckily, I came across a media player named 5KPlayer that is not the type we meet in everyday life. It brings me completely new experiences in multimedia entertainment on Windows. Here is my general review of 5KPlayer. l Converting videos to music in MP3 or AAC format; etc. You can find more from 5KPlayer official site. 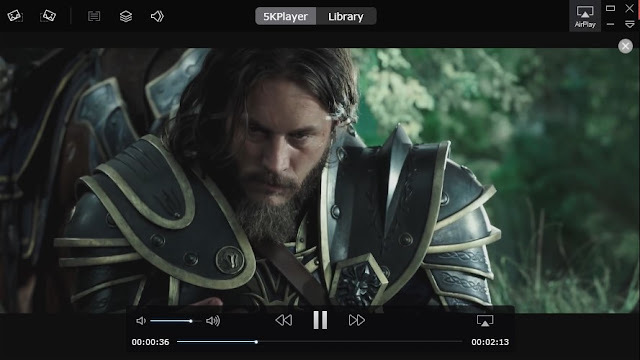 As for video playback, it surpasses other media player in dealing with UHD videos such 4k, 5K videos at ease on Windows, though this is not the only feature that makes 5KPlayer distinctive from others. Besides, 5KPlayer runs pretty good on Windows 10 and it fulfills the absence of Windows Media Center for DVD playback. It is a feast to enjoy encrypted DVD, 3D movies, HD videos or even Blu-ray videos on Windows 10 with 5KPlayer. Another eye-grabbing features of 5KPlayer is that it can download online videos from sites like Metacafe, Vimeo, and also music from Soundcloud, Mixcloud, etc. It takes the job in one’s stride. Only a few clicks are required. Step 1: Open your browser and copy the URL of video that you need to download. Step 3: When the result of analysis comes out, hit the button “Download”, and you will get the video you want. Plus, you can choose the video format and resolution before downloading according to your need. Microsoft announced to open-source their .net framework in last year and a discussion started among developers about the behind story of this big move and its future effects. Microsoft as known to all is not a company to give out anything for free (Except WIN 10 of course ) but announcing their .net framework as open source made everyone at Connect() Event to raise their eyebrows. But this is not a change due to Satya Nadella being the CEO of Microsoft, this movement started about 3 years ago. Xamarin a mobile tool maker company also helped Microsoft taking this decision. Microsoft and Xamarin also worked together for the latest Visual Studio edition to provide developers with a flexibility to port their code as an app to iPhone or Android. First step of Microsoft in making .net OpenSource was to make Rosylyn Compiler used for C# development open source. Its future releses will hold apache license and will be on Github. Microsoft is putting the entire server stack of .net to Github and creating a separate .NET Environment as .Net Core. The source code of Roslyn can be downloaded from codeplex, and guidelines on how to participate and contribute were made available. .Net Core is intended to scale from the data center to touch-based devices. It features a Core CLR runtime and Core FX libraries. .Net Core will come as a pre-built feature on Linux, Windows and OS X. Also developers will get a “Go Live” license which can help them to run and check their code over production servers. Some new APIs have also got introduced in .Net Core such as Localization and Networking. A new hosting model is adapted by ASP.NET v5 to make it consistent over Linux, Windows and OS X. Soon we will see some more noticeable changes to CLR and Nu Get Package Technology being open source and allowed to get improved by community. So basically this step towards open source world is a clear indication of Microsoft that they want to increase the fan following and spread framework to more developers. Some developers might be thinking that now what happens to Mono, the open source .net alredy available and used for linux and Msc OS since 2004, It seems that mono will also get an advancement as Mono core and developers will have the right to choose either mono core or .net core to use. I will write another blog post for Visual Studio Community 2015(Which is completely free!!!) 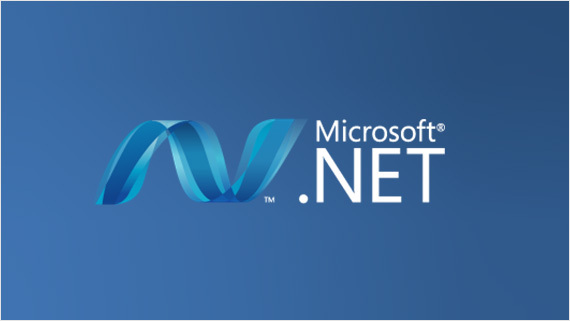 which is also a step towards getting more people attracted to .Net community. Anonymous has begun leaking the personal information of suspected extremists, after it "declared war" on Isis in the wake of the deadly attacks in Paris. They are now assembling the information about extremists like their twitter accounts and websites through which they contact their people and do their operation. Anonymous called it " #OpParis ". 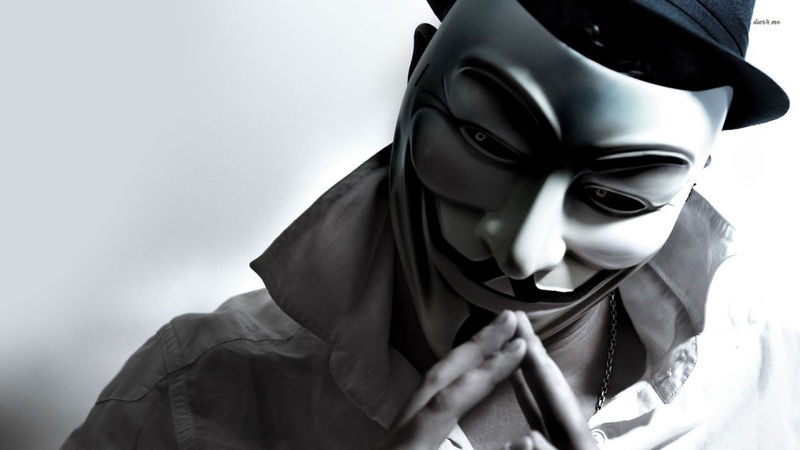 Anonymous already had down many twitter acoounts of them more than 5500 accounts.Anonymous activists declared that, it is the " Biggest Operation Ever " in response to the Paris Attack where around 150 people died and more than that get insured. They are ON. Now the question is, Will They hunt ISIS Down ? or Not.